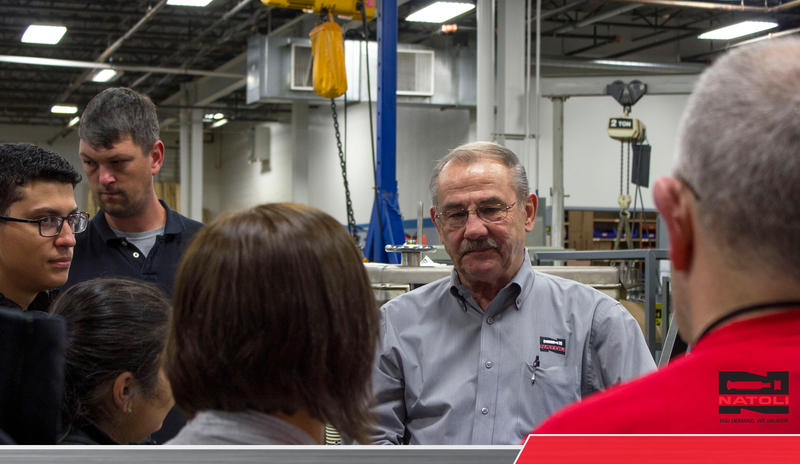 March 12-14, June 11-13, August 13-15 and October 22-24. 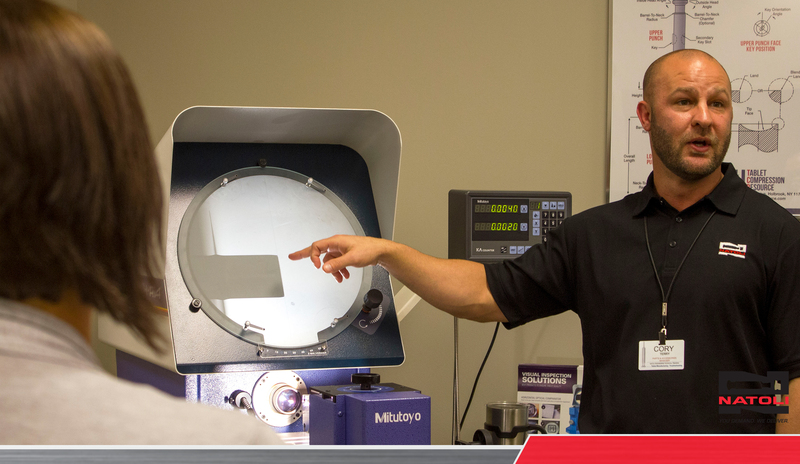 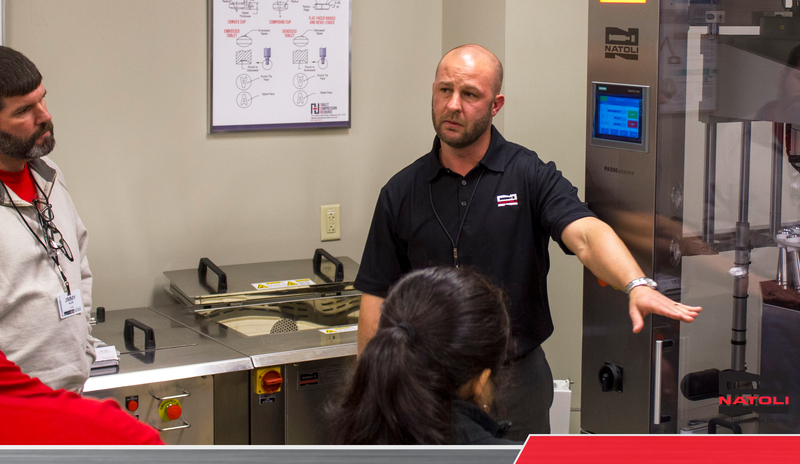 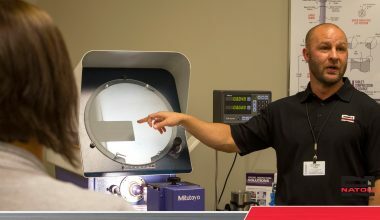 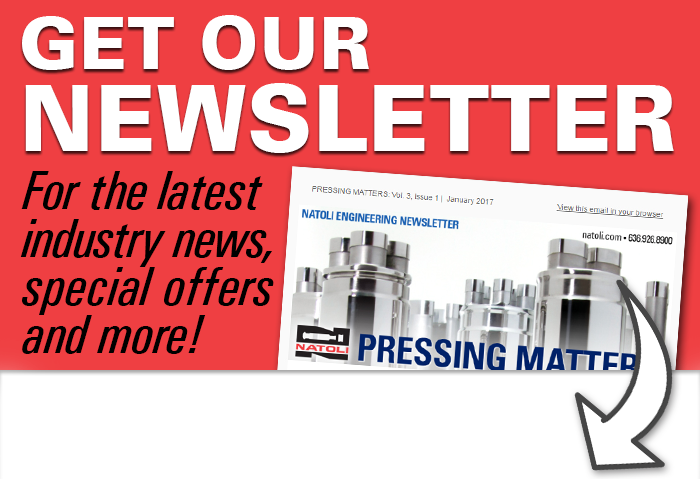 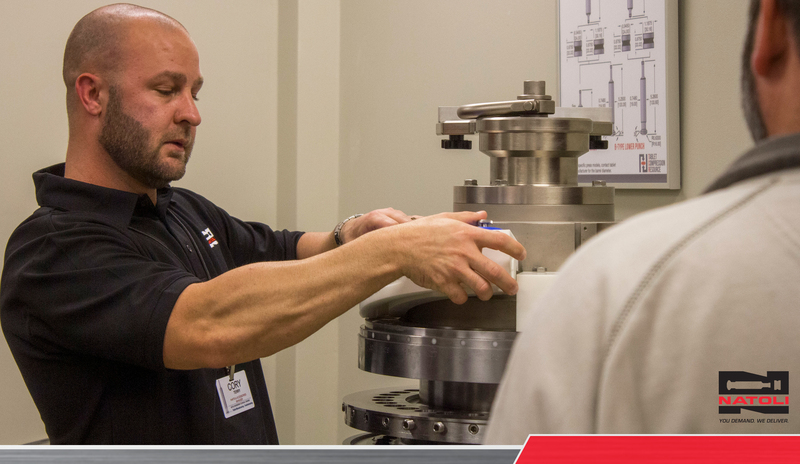 This popular three-day training course enhances attendees’ knowledge of tablet press setup, maintenance and operation, tablet design, tooling and press maintenance procedures, powder compression and compaction, and tooling options including multi-tip tooling. 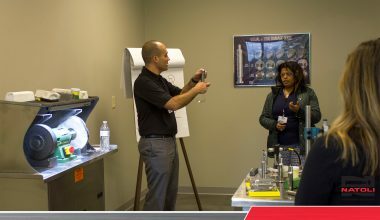 This training courses includes a balance of engaging presentations, open discussions, Q&A sessions, one-on-one consultations and hands-on demonstrations. This course provides a valuable and comprehensive learning experience that cannot be compared to isolated textbook study or even webinar training. Attendees will learn from and engage with the industry’s leading experts and walk away with an in-depth understanding of the practical and technical aspects of tablet manufacturing and troubleshooting. The Natoli Technical Training Center is a state-of-the-art facility designed and constructed to ensure course attendees enjoy their time learning in a comfortable environment with the latest amenities. 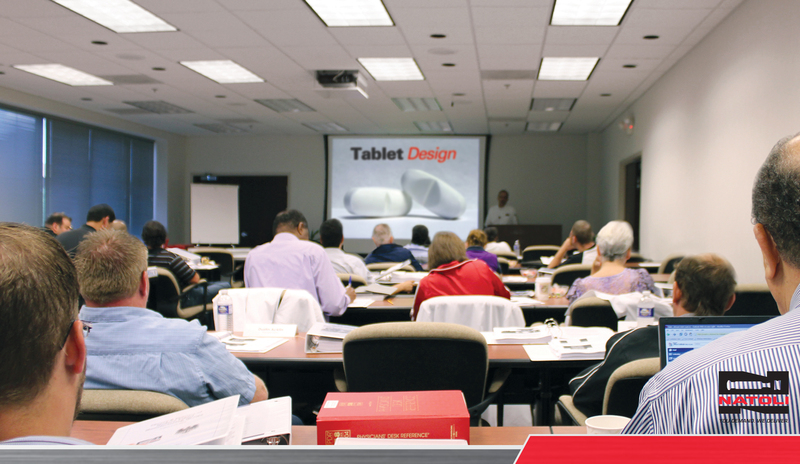 Drawing from more than 40 years of industry knowledge and experience, our training center is the most modern tablet compression training center in the United States.